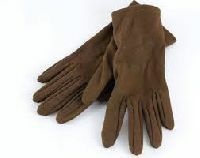 sp gloves provides excellent quality wide range of Canadian gloves for workers. 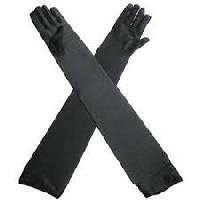 These gloves are durable and comfortable to wear and made as per the industry standards. 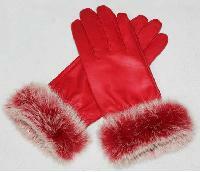 These are available here different size and natural color as per client requirements. 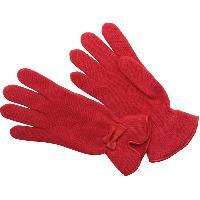 A pair of gloves spells romance and all those of you who have watched Serendipity will agree. 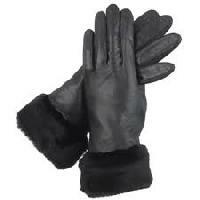 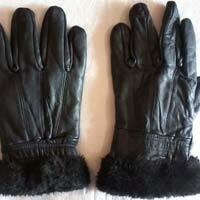 In the movie, a beautiful soft black pair of gloves was the prime ingredient in getting two soul mates together. 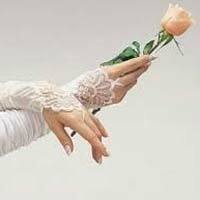 Just like the movie, in our everyday lives we have serendipitous moments. 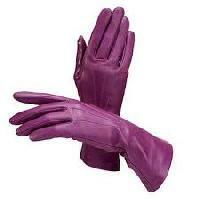 We are in the business of manufacturing and supplying of Ladies Fancy Hand Gloves from Mumbai, Maharashtra. 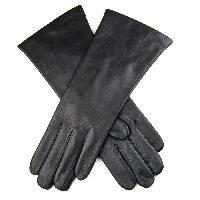 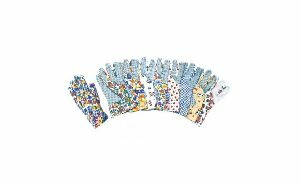 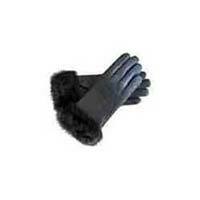 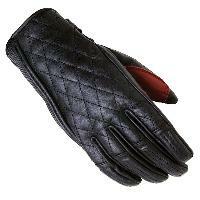 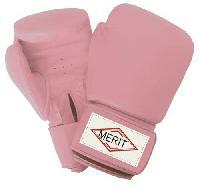 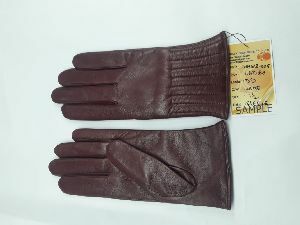 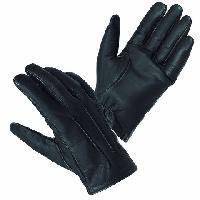 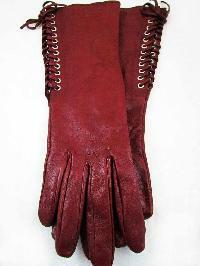 These gloves are made from the best quality fabric cloth and complied with the set quality norms. 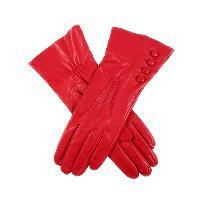 Our Ladies Fancy Hand Gloves are known for their seamless finish and tear resistance. 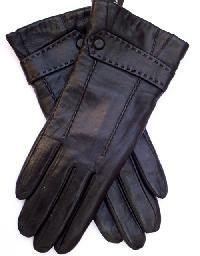 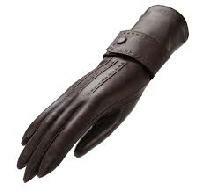 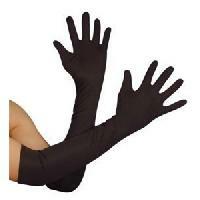 Ladies Fancy Hand Gloves are available with us in various specifications in terms of sizes and patterns.